The Art Of Creative Chaos: Master R turns 3!! Starting the day with a balloon surprise! I mean really, check out those thighs! 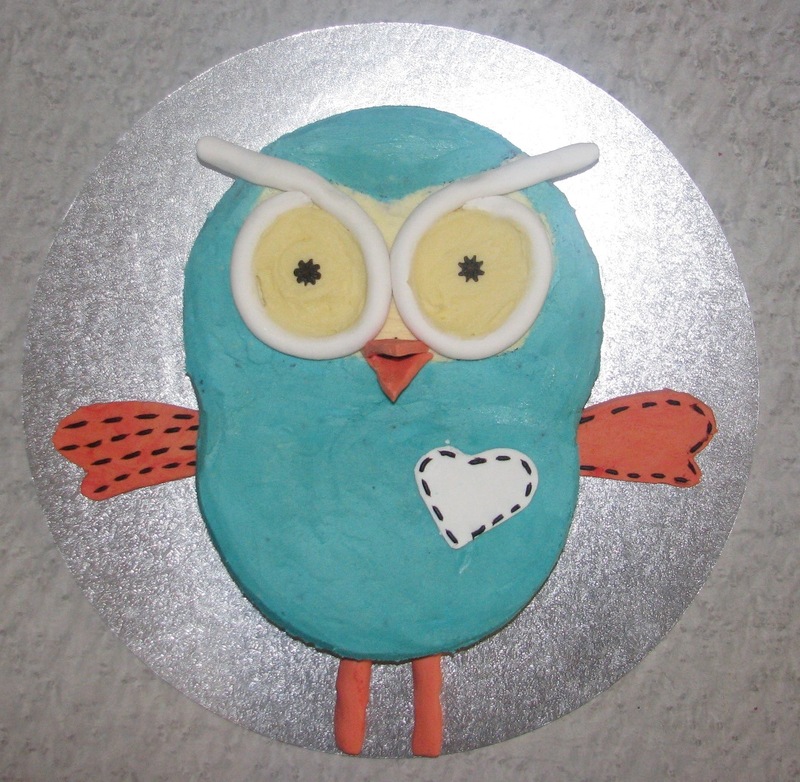 So what cake does a three year old boy ask for....HOOT of course! After searching high and low all over Bendigo for a rice paper Hoot image (because of course I didn't think to look online for one before it was to late) and being unsuccessful I went back to negotiate with Master R. I asked if he would be like a Thomas cake, an elmo cake, a bob the builder cake, a Chuggintion cake.... NOPE NOPE NOPE and NOPE. It HAD to be a Hoot cake....Bugger! I had no choice but to make a cake in the shape of Hoot and I had the biggest hoot fan there was judging me, oh the pressure!! Unfortunately I didn't leave enough room for his toes and the butter cream icing went yellow instead of white. Master R couldn't of been happier. He couldn't stop climbing up on the chair to admire him!! Which mind you gave me a heart attack each time he did because all I could see was him knocking it down and it smashing all over the floor! His present was a hit too :) socceroo in the making I think! Naww look a little wee bubba. Seems like yesterday he was that tiny.